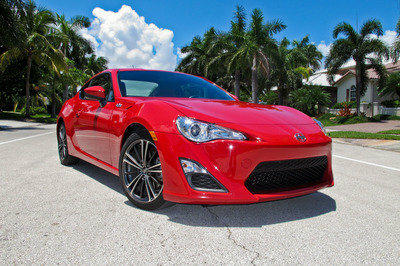 While we are all waiting for a more powerful version of the new Subaru BRZ, the guys over at Accelerated Performance have developed a very cool tuning package for the sports car that increases the engine’s output to an impressive 440 HP - more than double compared to the standard 200 HP offered by Subaru - and 340 lb-ft of torque. In order to obtain this impressive output, the tuner added a turbocharger system, an AEM Tru Boost Controller, a reprogrammed ECU, and a new exhaust system to the 2.0 L Boxer engine. Accelerated performance also installed an upgraded fuel pump, new injectors, and an Exedy clutch. These additions allow for outstanding performance figures, even managing a world record quarter mile time of 11.3 seconds at a speed of 127.4 mph. Maybe this will coax Subaru into actually offering up a turbocharged version of their new sports car! 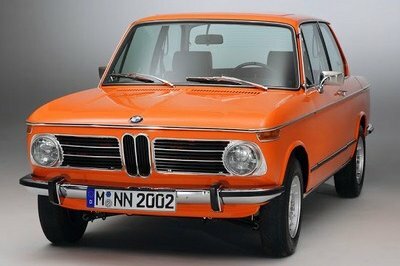 Those roaring sound of this car makes me want to be have it. I really love the effortless power of this car. Really amazing!. No wonder Subaru is really powerful in making super-cars. JerryGrant: Yes. I’ve been also thinking how much money they spent on this. It must be really big amount of money right ? 400 Turbo kit? That’s really nice. It is really fast. I wonder how much money they spent on its turbo kit. Turbo Kit ? Can someone tell me what is it? I’m just new to the car industries. 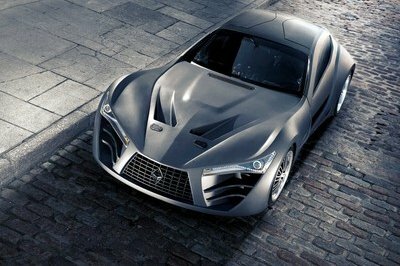 They should make the turbo kit of it more powerful if they want to be the fastest super car of all. Wow. 420 HP ? That’s incredible ! No wonder that someday the Subaru BRZ might be one of the fastes car in the world. Are they selling other turbo kits for other model units? I want to have this turbo kit for my Subaru WRX. The 400 Turbo kit is doing good on its quarter mile run. I’m sure by the numbers it has right now. 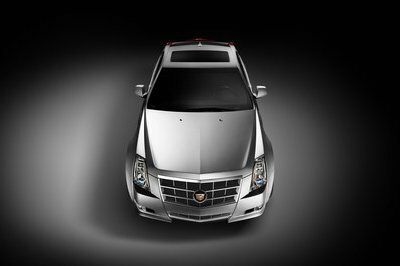 This reprogrammed vehicles certified will be the in-demand on the automotive industry. 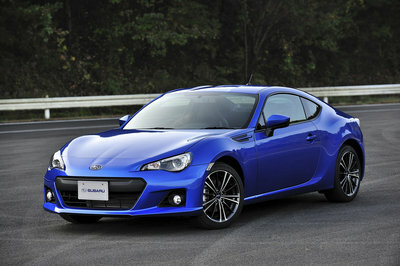 This is the reason why the Subaru BRZ still on production, but its demands is rising as its engine released some noise. Some of the production models has a capacity of giving a powerful ponies, but it’s not the case, it will sent you in danger also.